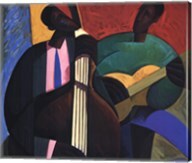 Jazz music had its early beginnings in America when African-Americans would combine European harmony with their African music traditions. 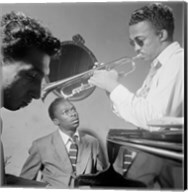 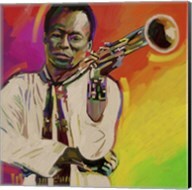 Famous musicians like Louis Armstrong, Bing Crosby, and Miles Davis are the reason the music genre is admired by many. 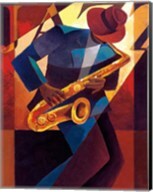 With our collection of jazz art and prints you can celebrate the deep roots and rich history of America’s favorite musical genre. 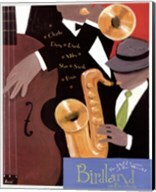 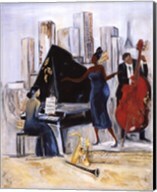 We have an extensive collection of antique style jazz prints, jazz photography, jazz band art, and beyond. 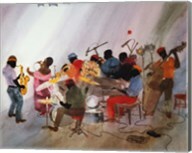 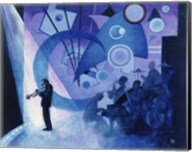 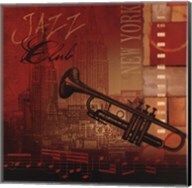 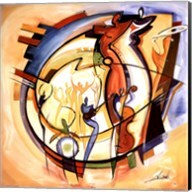 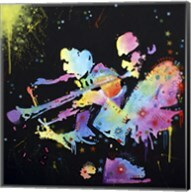 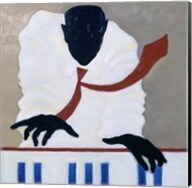 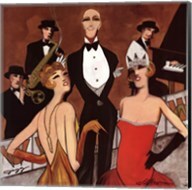 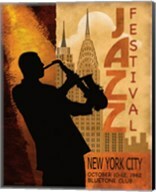 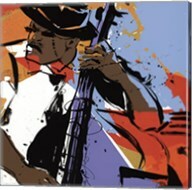 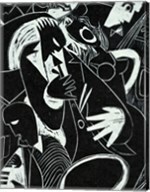 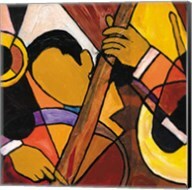 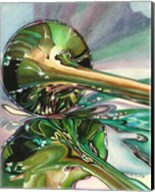 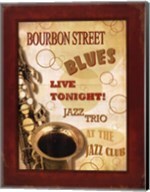 As with many of our art and prints, you can customize your jazz art and prints with our framing and on canvas options. 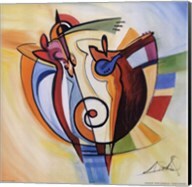 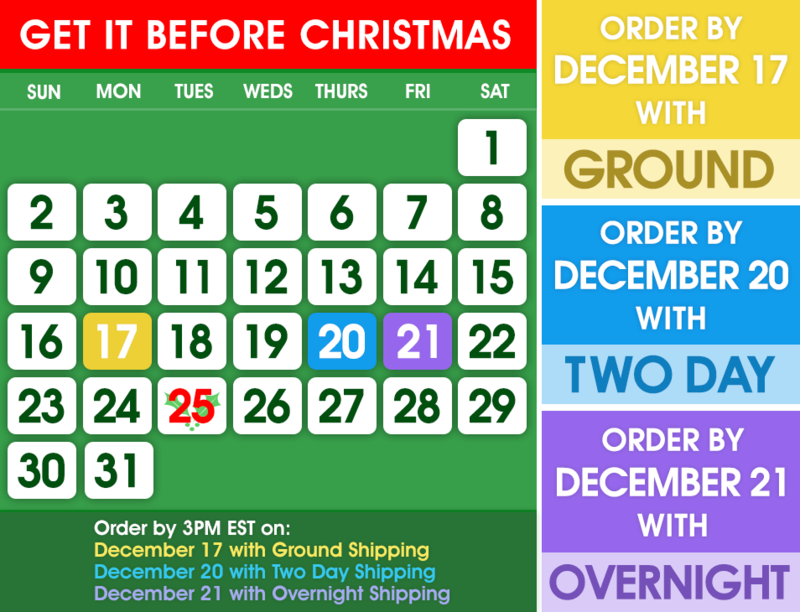 Find the perfect print for your home with help from CanvasGalleryArt.com today!